Geoscientists Canada and Engineers Canada on 19th January, 2016 jointly published a planning resource guide that outlines best practices for employees and employers managing maternity or parental leave in Canada’s engineering and geoscience professions. Managing Transitions: Before, During and After Leave is intended to assist engineers and geoscientists who are considering maternity or parental leave, and is designed to also assist their employers. It provides extensive checklists and outlines steps that individuals, supervisors and companies can take to help smoothly off and on ramp employees taking a leave of absence. 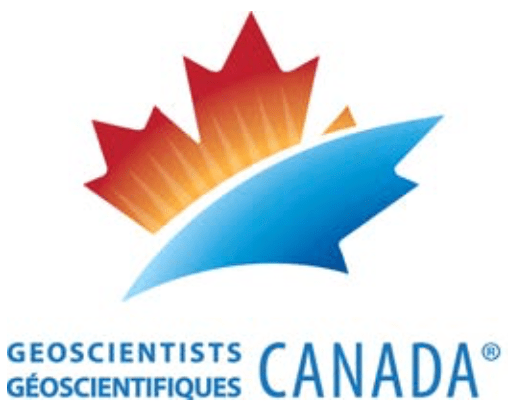 Geoscientists Canada and Engineers Canada are both dedicated to enhancing gender diversity in their respective professions, where women remain under-represented. Diversity has proven value for innovation, customer relevancy and project management, and employers are therefore looking for ways to improve workplace inclusivity, attract top talent, and ensure their company is on the leading edge of policy and practice. Improving career transitions and managing leaves of absence are crucial for the retention of this skilled and valued talent, and thereby increase workplace diversity. Geoscientists Canada and Engineers Canada thanked the Association of Professional Engineers and Geoscientists Alberta (APEGA), and acknowledges the ground-breaking work done by the women and men of the Women in APEGA group. That group created the foundational document, Managing Transitions: Before, During and After Leave, upon which the new national guide is based.